O.k, let’s just start at the beginning. Life at BizDojo is more than a desk; with spaces, places, people and programs that help you and your business grow. We are passionate about creating communities of talented, interesting and clever humans that are following their passions. Because, duh - it's great. Our origin story goes back to 2009, the top song of the year was Boom Boom Pow by the Black Eyed Peas and the world was really into Susan Boyle and surfing the web on their iPhone 3G's. Meanwhile, our founders Nick Shewring & Jonah Merchant had met at a skunkworks operation doing innovation work when they had a lightbulb moment. Influenced by IDEO, the work they had been doing was amongst a diverse group of people in an environment where great work wasn't just demanded, it was fostered. The results were awesome and Nick and Jonah thought “o.k i'm pretty sure i can’t work any other way again”. That said, they were determined to follow their own path and with an entrepreneurial spirit they set off on their own. Their big goal was about trying to get their working lives to be focussed on their passions, and they knew that great results that came out of working amongst a community of rad, driven, interesting, diverse humans. Meanwhile coworking started to emerge as a thing and so Nick and Jonah said - “let's do it”. Nick and Jonah wondered "what if you curated the coworking community, so people could work together and learn from each other? And what if you could wrap around this the support you know growing businesses need?"  The BizDojo approach takes the basics of coworking like flexibility and a desk and chair in a shared space, and stacks extra goodness on top of it - all focussed around growing your business. BizDojo is New Zealand’s largest coworking provider, with locations in Auckland, Wellington and Christchurch. All our spaces are big on the BizDojo way, a mix of traditional coworking and stuff you might expect to get at an incubator or business development service. The idea is all around seeing our family, the teams and individuals who join us succeed. In our spare time (ha!) we like to work on things that create value for the wider ecosytem. We were the foundation operator for GridAKL Innovation Precinct in Auckland and Collider, the Wellington Tech Hub programme of events and learning.